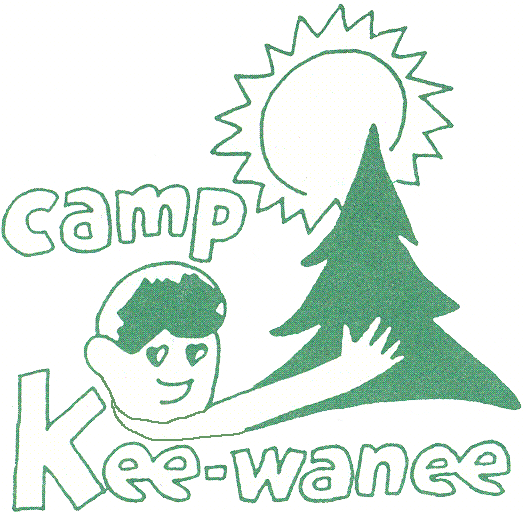 You will now be enrolling your camper safely online. Please follow the link to get started today! All you need is you $100 deposit to get started today. Your deposit is non-refudable but it will be deducted from your tuition.